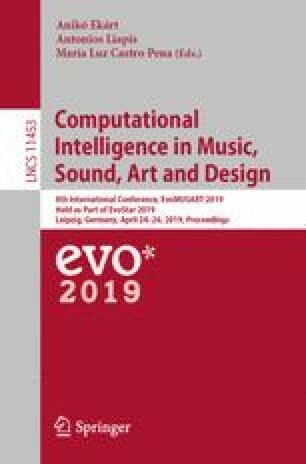 Computational Intelligence (CI) has proven its artistry in creation of music, graphics, and drawings. EvoChef demonstrates the creativity of CI in artificial evolution of culinary arts. EvoChef takes input from well-rated recipes of different cuisines and evolves new recipes by recombining the instructions, spices, and ingredients. Each recipe is represented as a property graph containing ingredients, their status, spices, and cooking instructions. These recipes are evolved using recombination and mutation operators. The expert opinion (user ratings) has been used as the fitness function for the evolved recipes. It was observed that the overall fitness of the recipes improved with the number of generations and almost all the resulting recipes were found to be conceptually correct. We also conducted a blind-comparison of the original recipes with the EvoChef recipes and the EvoChef was rated to be more innovative. To the best of our knowledge, EvoChef is the first semi-automated, open source, and valid recipe generator that creates easy to follow, and novel recipes. This work is partly supported by the EU Horizon2020 projects BigDataOcean (GA no. 732310), LAMBDA (GA no. 809965) and Boost4.0 (GA no. 780732).